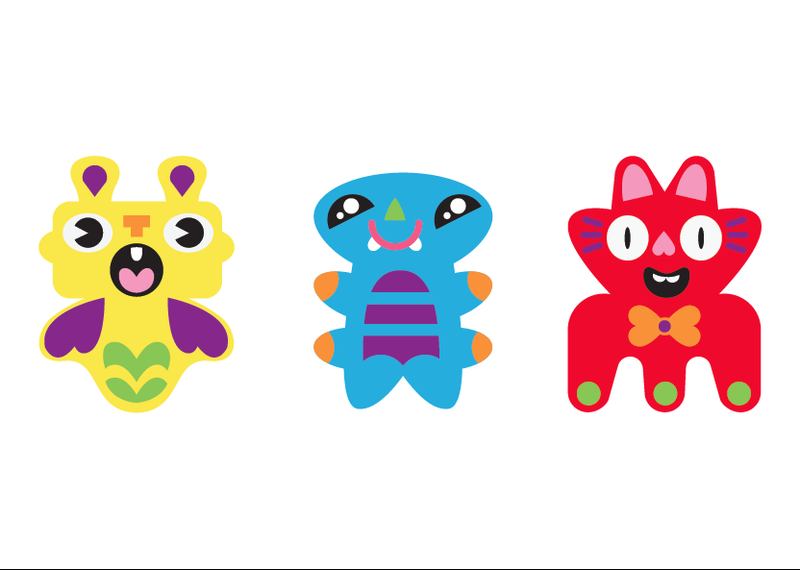 choose which one of these three adorable monster you will make first!! All the materials needed are included in the kit. Just grab it and start crafting anywhere! !